Clear in design and Brittenesque in texture…ingeniously scored…[with] an almost unbearable poignancy. Baritone solo, SAT voices, string quartet, and piano. Commissioned by Words & Music. *Also available in performing edition with solo piano reduction. Originally The Voice of Isaac featured a children’s choir and a collection of child soloists together singing the role of Isaac. 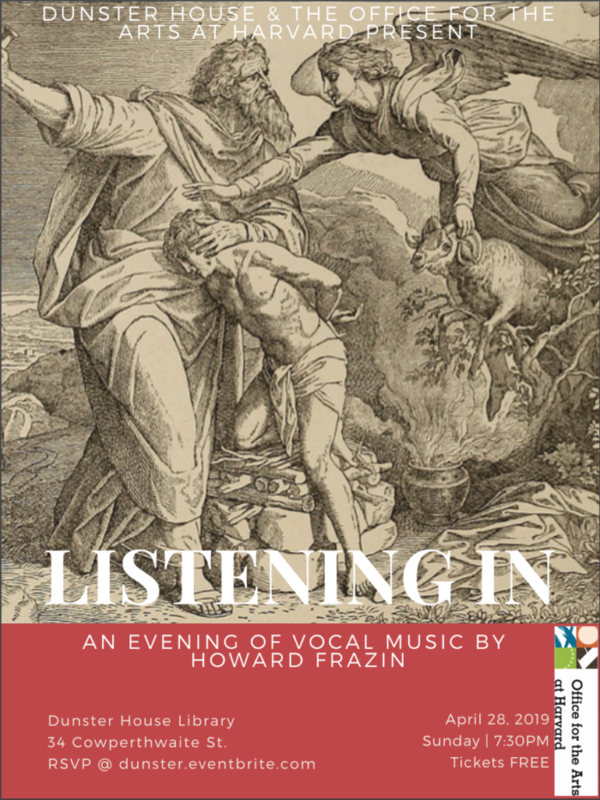 In this new version, Isaac is sung by an adult choir of women’s and men’s voices in combination with a treble choir as well as a treble soloist [that can be sung by either children or adults with similar dramatic effect]. These expanded forces have allowed me to more fully realize the various expressive layers of vulnerability at the heart of Isaac’s story.